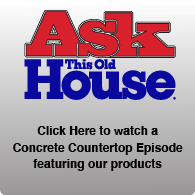 From penetrating, reactive and acrylics to epoxies and urethane sealers Fishstone offers sealers specifically designed for use on concrete countertops, and all your decorative concrete products. 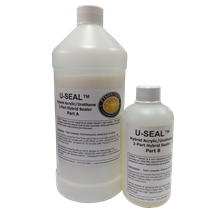 Check out our newest and best selling sealer U-SEAL. During winter months many sealers require overnight shipping to avoid freezing. 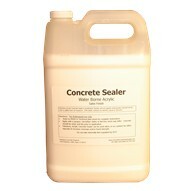 We recommend all sealers that are noted "Cannot FREEZE" be shipped via overnight delivery. If you choose to ship ground delivery we cannot insure or warranty your product will arrive unfrozen. 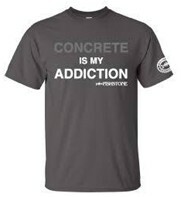 Orders received late in the week will be held to ship Monday - Wednesday to ensure no product is left sitting on a delivery truck over the weekend in the cold. 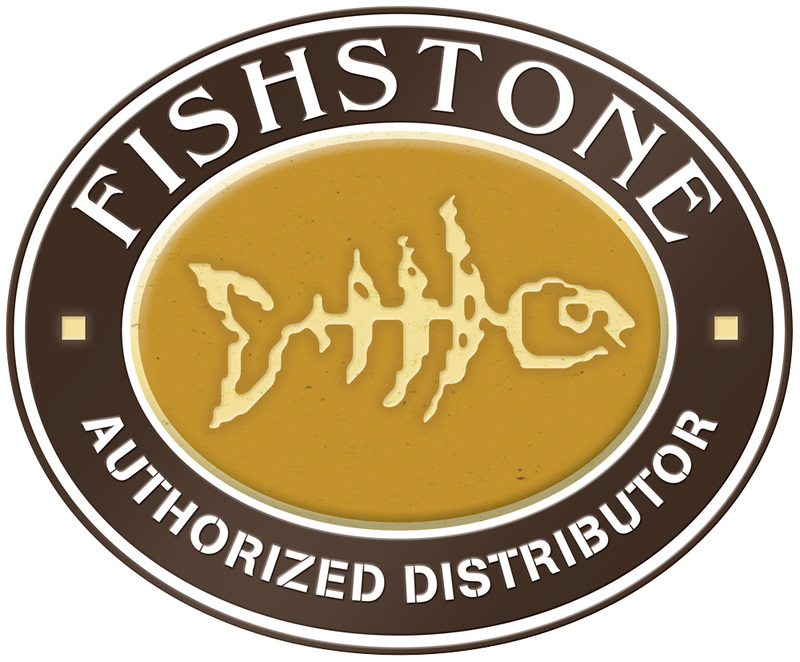 Fishstone U-SEAL™ sealer is a high performance, two-component hybrid urethane/acrylic sealer formulated specifically for the decorative concrete industry. 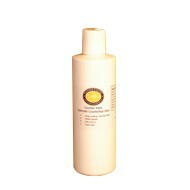 Crete-Barrier is a permanent, reactive, penetrating liquid made of concentrated, nano-sized Colloidal Silica particles. 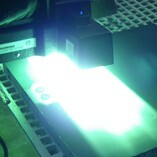 Used as a hardener/densifier and moisture vapor blocker. 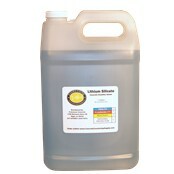 Reactive Lithium silicate concrete sealer. 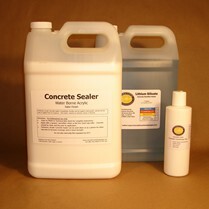 Hardens, densifies, improves water resistance, and improves concrete shine. 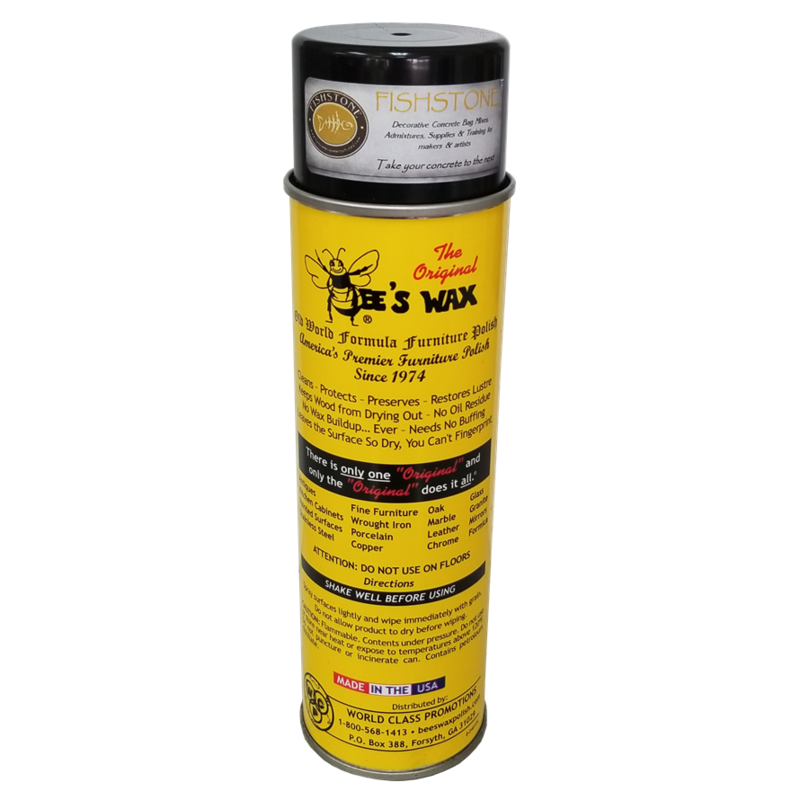 Bee's Wax concrete countertop protectant. 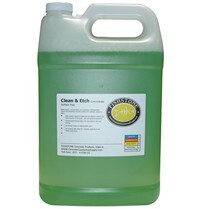 Acts as a renewable wearing surface that increases gloss and depth while extending the life of the base sealer and protects the counter top surface. Triple your protection when using our reactive Lithium Silicate penetrating sealer in combination with our Satin Finish Acrylic sealer and finish with the food safe Carnuba concrete wax. 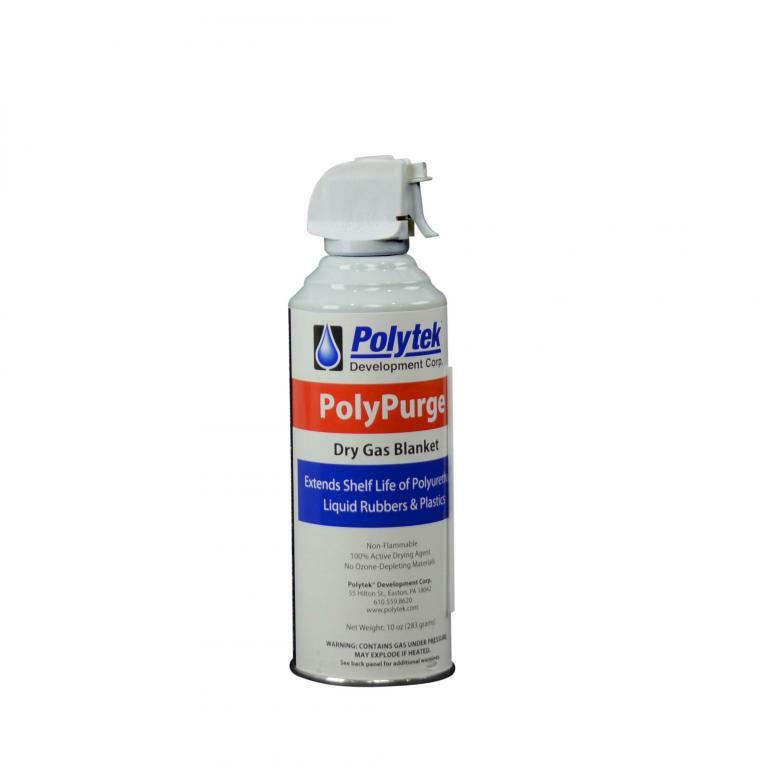 Water based, concentrated, non-hazardous, biodegradable cleaner for preparing concrete surfaces for coatings, sealers or stains.